Cruises From Galveston Texas: Royal Caribbean 7 Night Cruises. Experience the Royal Caribbean 7 Night Cruises from Galveston Texas to the Western Caribbeans. 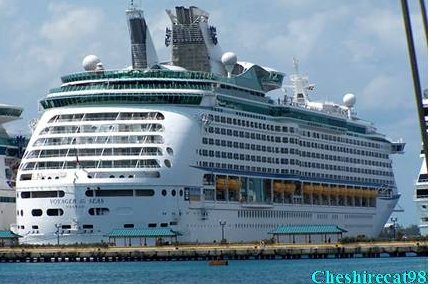 The Voyager of the Seas is the Caribbean liner that departs from Galveston to the western Caribbeans. Cozumel in Mexico, George town in Grand Cayman and Montego Bay in Jamaica. Other important destinations are Roatan in Honduras and Belize City in Belize. Travelers may usually spend three days at sea and three days on the Caribbean land. Cruise itineraries may vary at different departure times. The three days on board the cruises from Galveston Texas are full of fun. All the ports of call for the Galveston Texas cruise ship have their own unique attractions. 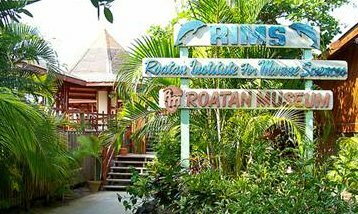 A good look at Roatan, one of the popular stops can provide an insight into what kind of fun to expect. Roatan is one of the three Bay Islands in Honduras. It has ideal weather with a mild rainy season from November to January. 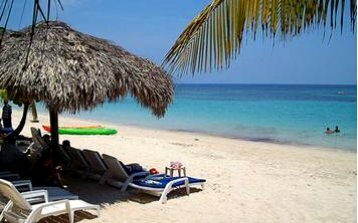 The popular tourist spots on Roatan are West End, West Bay, Sandy Beach, and Oak Ridge/Punta Gorda. The two main cities in Roatan are Coxen Hole and French Habor. 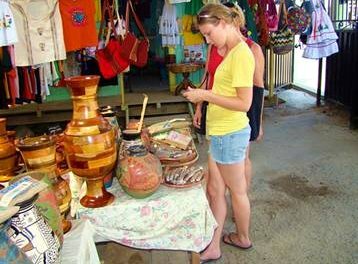 Coxen Hole city is the main cruise port but less active tourist center. Most visitors go to French Harbor for the two popular waterfront restaurants, Gio’s and Casa Romero’s. The main attractions in Roatan are scuba diving, snorkeling, beautiful beaches. The secluded Oak Ridge is a true Caribbean fishing village, home port to numerous shrimp and lobster boats. It is less explored by tourists. Oak Ridge in called the"Venice of the Caribbean" because most buildings are on the water and travel is mainly by boat. The Garifuna or Black Caribs settlements commemorate their arrival with Carnivals on April 12th every year. It's a sight to see. Sandy Bay houses the Institute of Marine Sciences, the Roatan Museum, the Carambola Gardens and the Marine Reserve. Anthony’s Key resort one of the first and largest dive resorts on the Island is also located here. West Bay has one of the finest beaches in the world. There are upscale hotels and expensive shopping centers here. The famous Gumbalimba Park is located here. Cruises from Galveston Texas to Roatan can be exciting but expect to pay anything between $5 to $40 for attractions.